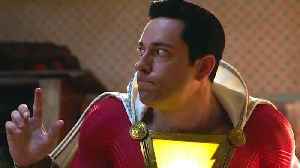 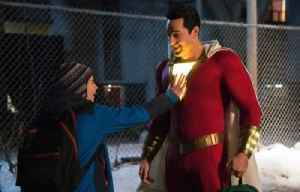 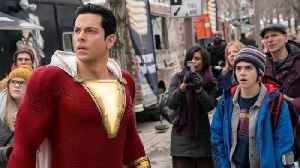 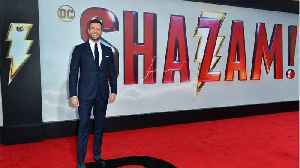 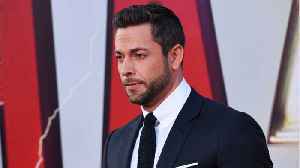 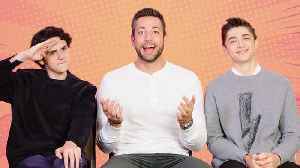 LOS ANGELES (Variety.com) - The magic word at the box office this weekend was “Shazam!” Warner Bros.’ latest superhero adventure easily topped charts in North America, pocketing $53 million when..
Comicbook.com reports **Shazam! 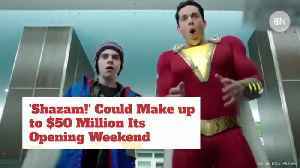 ** is leading the box office in its opening weekend. 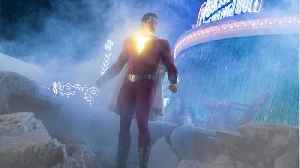 The New Line Cinemas DC superhero film is projected to come out on top during its first weekend with $51..